Better known in the West as a curry spice, Fenugreek increases testosterone in men, providing proven benefits in the gym - and the bedroom. It also increases milk in nursing women and protects the liver. A June 2011 study at the Australian Center for Integrative Clinical and Molecular Medicine found that men aged 25 to 52 who took a fenugreek extract twice daily for six weeks scored 25% higher on tests gauging libido levels than those who took a Placebo. Also, testosterone was increased by over 20%. Our Active Health: Fenugreek Extract is standardised to contain 20% of its active ingredient, 4-Hydroxyisoleucine, to ensure maximum benefits in minimum time. It also increases metabolism and significantly reduces fat. 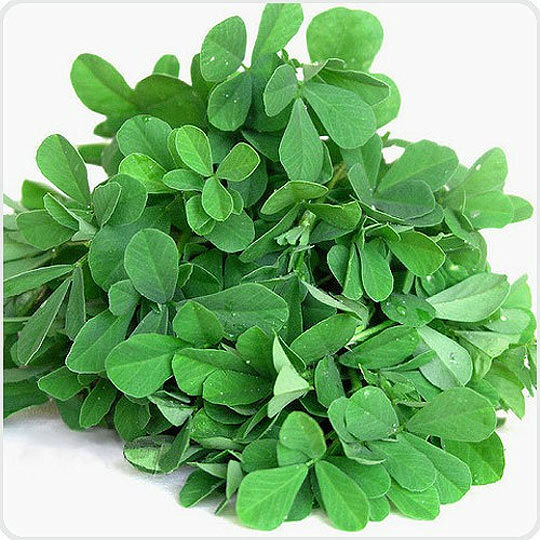 Fenugreek seed is widely used as a galactagogue (milk producing agent) by nursing mothers to increase breast milk supply. Studies have shown that fenugreek is a potent stimulator of breast milk production. Fenugreek has also been used for centuries to help diabetics and is a useful agent for balancing blood sugar supply. A recent clinical trial has shown Fenugreek to stimulate glucose-dependent insulin secretion by the pancreas. It has a hypoglycemic function, i.e. it can help reduce blood sugar levels. Because of the metabolism and testosterone increasing function of fenugreek, which invariably leads to a decrease in weight and body fat, the combined hypoglycemic effect makes this an ideal supplement for diabetics.